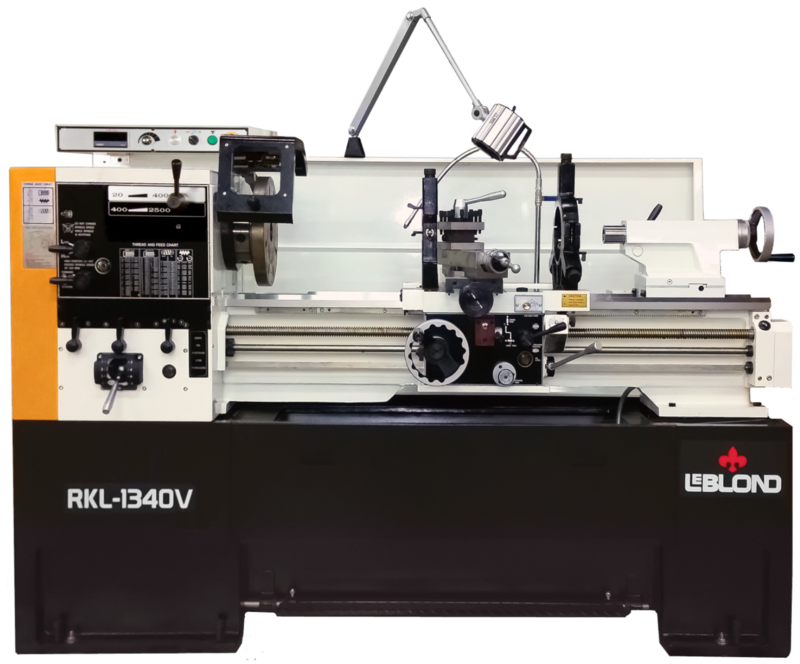 At Dan's Machine Tool, Inc., our experienced staff can assist customers in the purchase of new equipment as well as provide comprehensive repair service to keep that equipment running at peak performance. 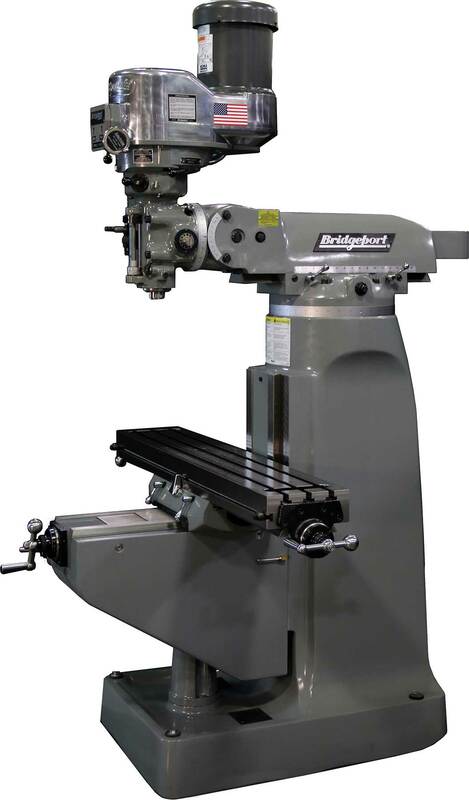 We understand that not all customers need a million dollar machining center to effectively perform their work, although we can assist with that too. 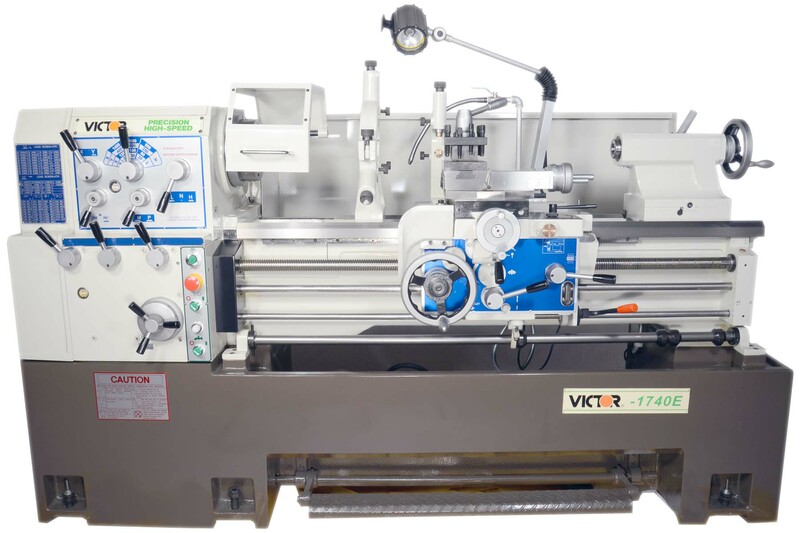 If a customer already has a machine chosen, we can assist in locating and ordering the specific model along with any required tooling. 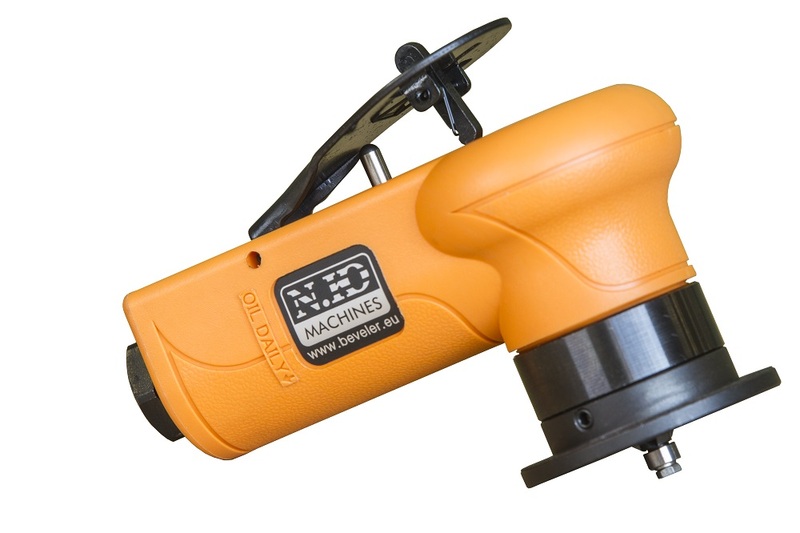 If a customer needs assistance in determining the right machine for their volume and power needs, a wide variety of trusted brands and equipment types are available to suit any application. 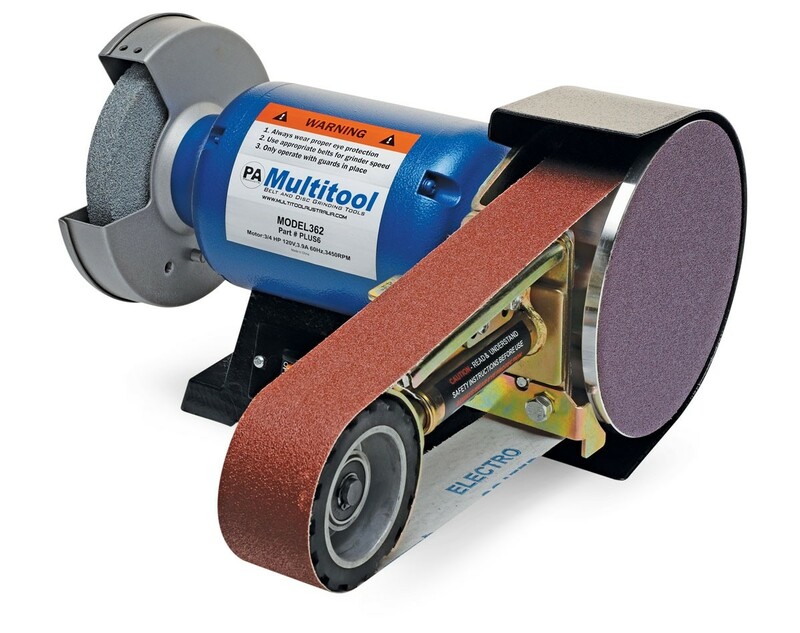 Brands include JET and ACRA equipment as well as Ercolina, Scotchman, and more. 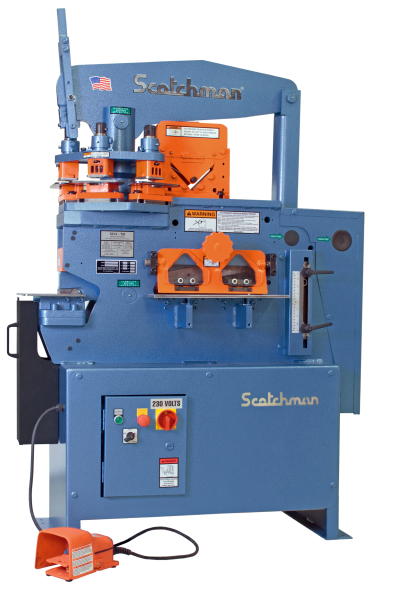 Equipment types include mills, lathes, grinders, saws, shears, benders, and iron workers. 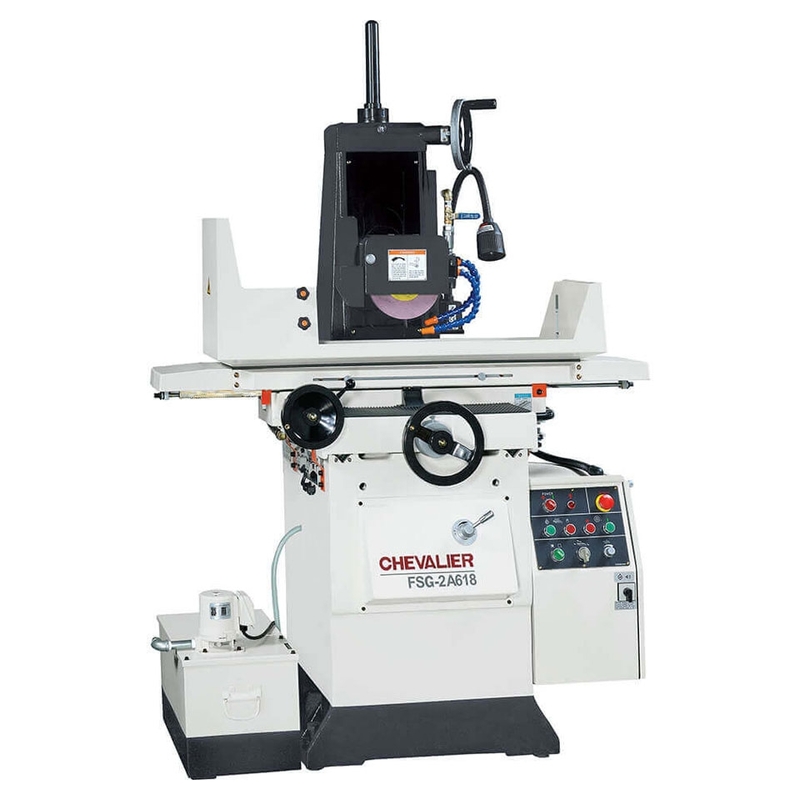 These range from small, manual models suitable for smaller shops to heavy duty models designed for high volume fabrication operations. Our service does not stop after the sale. 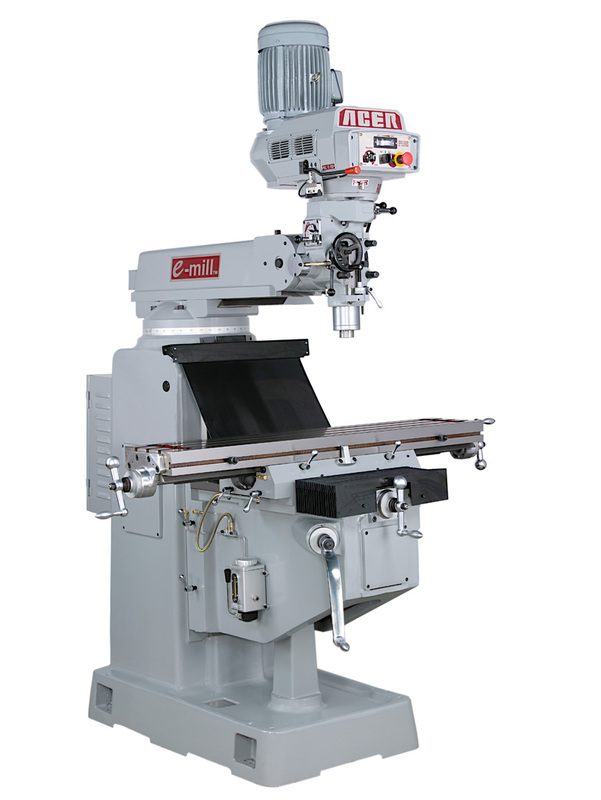 Once the equipment arrives, experienced technicians can install, set-up, and provide training on use and maintenance the machinery. If desired, we can establish a preventative maintenance program designed to minimize downtime and prolong the life of the machine. The scope and frequency of maintenance is customized to each customer’s needs. For more information about our new equipment sales and service, see the table below, or contact us directly.